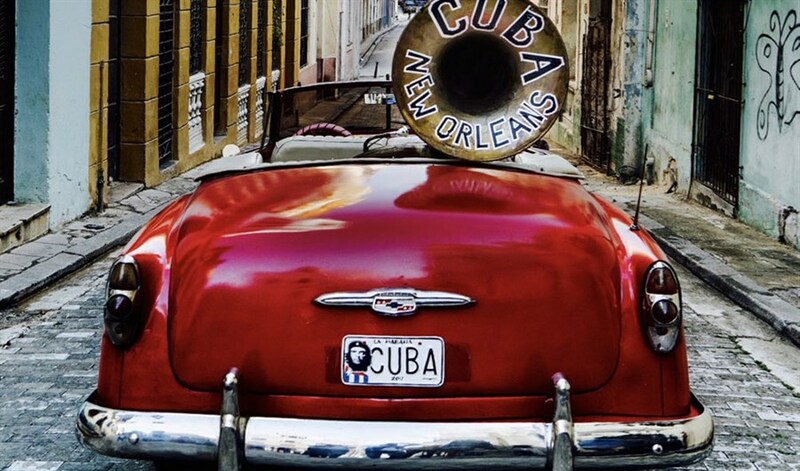 Retracing their musical roots, New Orleans’ world famous Preservation Hall Jazz Band embark on a journey to post-embargo Cuba in search of the indigenous beats and rhythms that gave birth to New Orleans jazz. Sparking spontaneous performances through the back alleys, streets, and homes of Cuba, the group reflects on their shared history and find solidarity in the hardship and resilience that reflects their own. 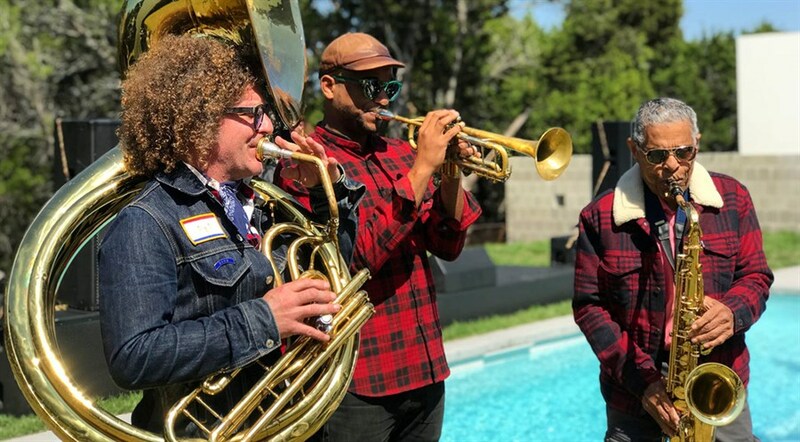 Featuring encounters with some of the country's most iconic musicians, A Tuba To Cuba is a testament to the connective power of music and human resistance.